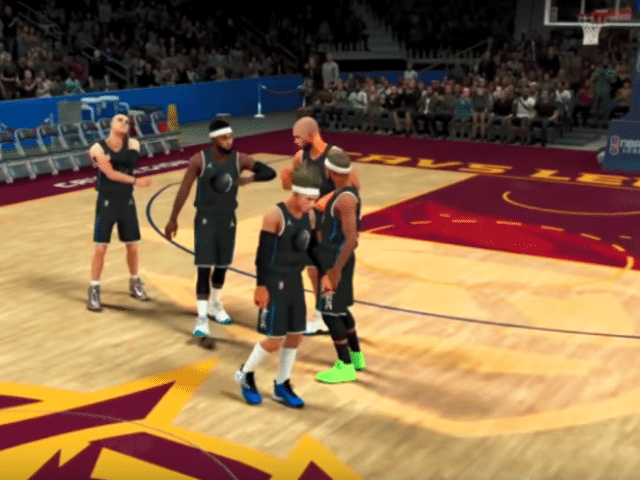 The NBA 2K League and YouTube announced that the video platform will stream live broadcasts of NBA 2K League games and distribute highlights on the official NBA 2K League YouTube Channel throughout the current second season of the league. YouTube will now carry all NBA 2K League games this season, including more than 230 regular-season, tournament and NBA 2K League Playoff and Finals games combined. The NBA 2K League’s second season began Tuesday with THE TIPOFF powered by AT&T, the league’s first tournament of the season in which all 21 teams competed for a prize pool of $120,000. Play wraps up on Aug. 3 with the 2019 NBA 2K League Finals. The 18-week season is comprised of weekly matchups and three tournaments, culminating with the NBA 2K League Playoffs and Finals. The NBA’s partnership with YouTube spans more than a decade when the NBA became the first professional sports league to partner with YouTube and launch its own channel in 2005, and the first to join YouTube’s “Claim Your Content” program in 2007. The WNBA YouTube Channel was launched in 2006 followed by the NBA G League YouTube Channel in 2008 and NBA 2K League YouTube Channel in 2018. Last year, YouTube TV became the first presenting partner of NBA Finals and WNBA Finals.